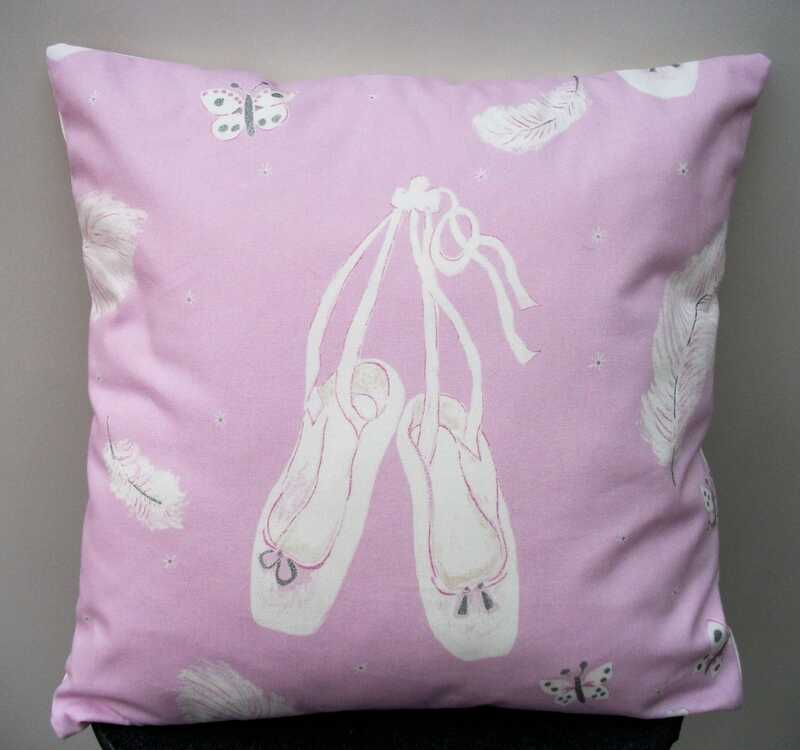 "Swan Lake" ballet themed pillow/cushion cover in fabulous lavender Sanderson print fabric. 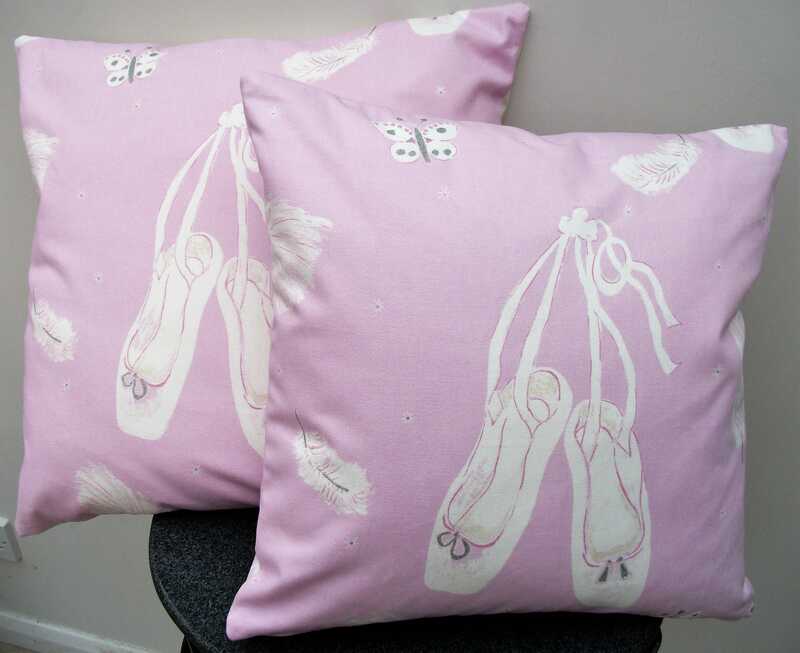 Featuring a beautiful pattern of twinkling ballet slippers- white shoes with sparkling, glittery bows, little butterflies and delicate feathers dance across the fabric. 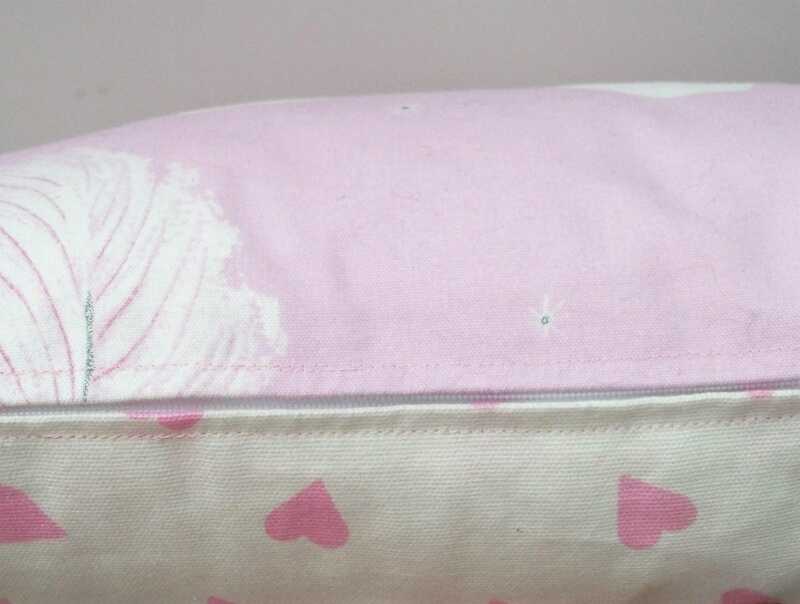 Each cover features the main lavender fabric on the front and a choice of the same fabric on the back or a lovely cream fabric with a pattern of pink hearts. (Please state option at checkout. ) 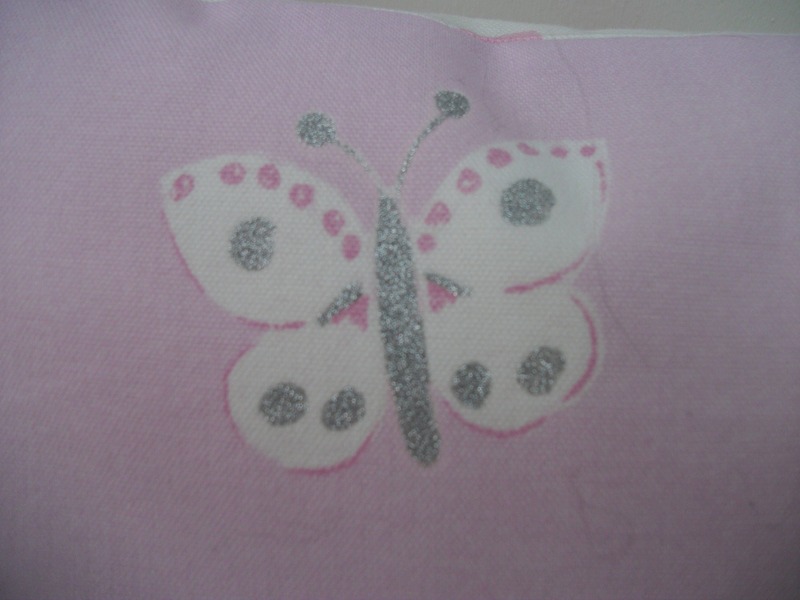 There is a sparkling feature of glitter on the shoes and the butterflies. 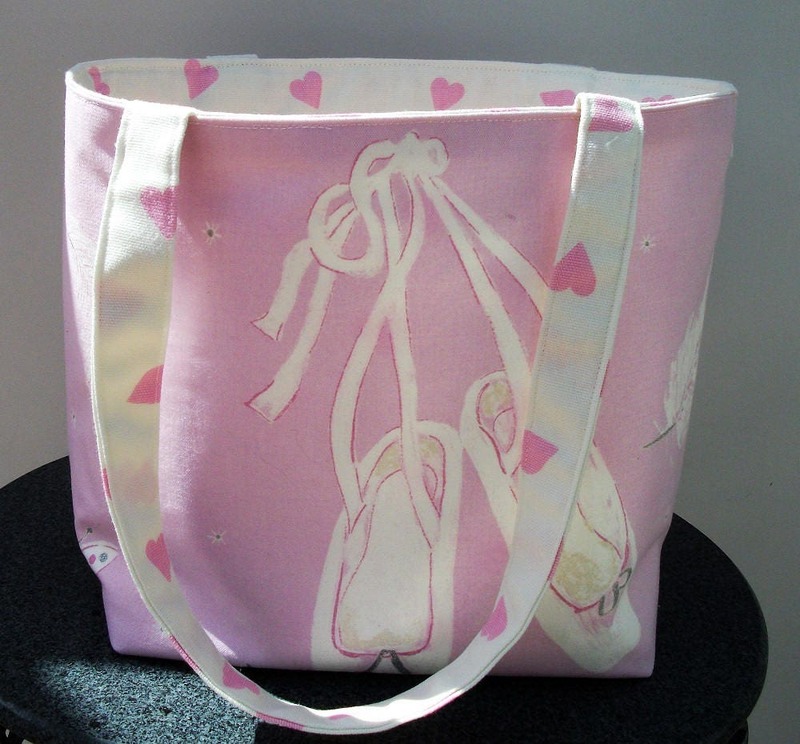 There is a concealed nylon zipper at the bottom of the cushion so that it can be displayed with either back or front showing. 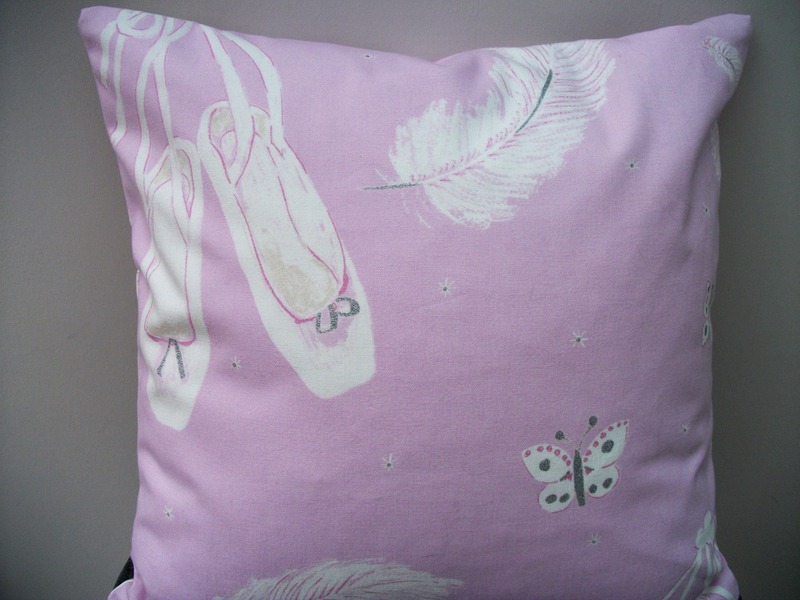 The cover is made of high quality strong upholstery fabric so it is hard wearing and long lasting. 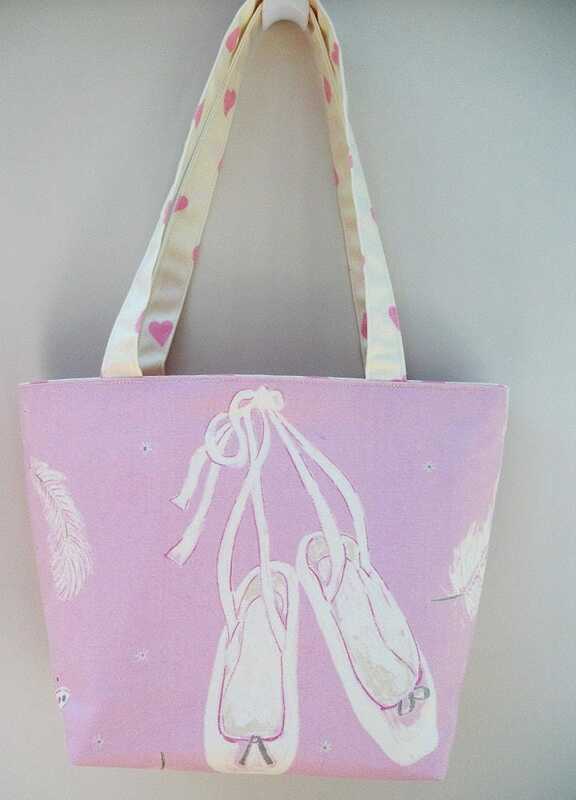 Available in 14 ins, 16 ins or 18 ins square - please choose option at check out. 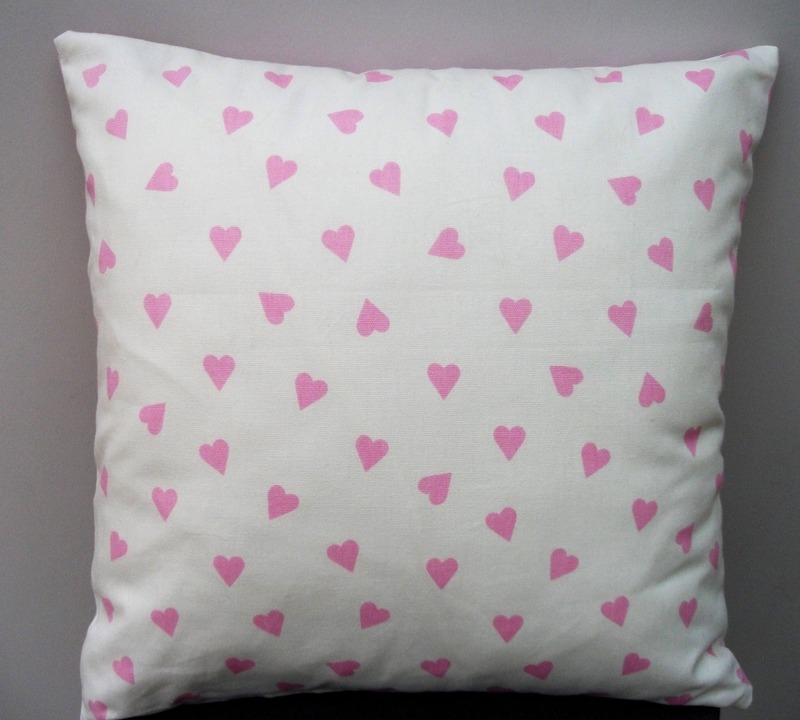 The cushion cover can be hand washed in cool water and ironed. 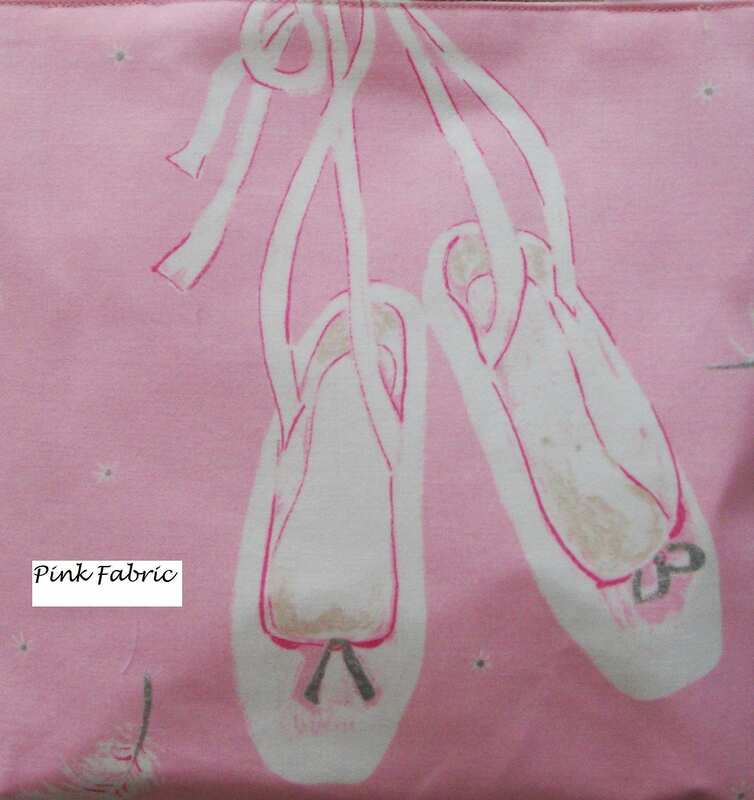 And why not look at the lovely matching tote bag which can be paired with the pillow cover as a gift for a really special someone !